When image is everything, why settle for a stock presenter. Let us design a custom card presenter that reflects your brand. There are many different presenter styles but we’ll work with you to find the best option. Whether that might be the most economical, or something out of the ordinary, we can do just about anything! 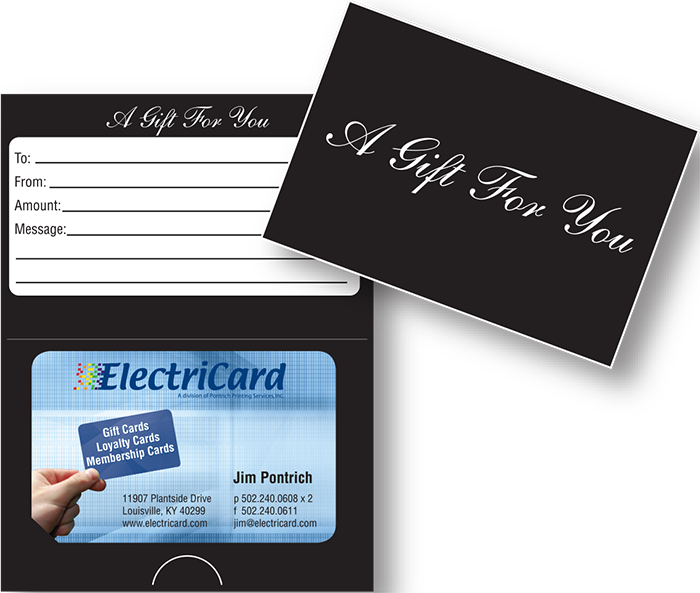 Your customer will want a presenter for their gift card purchase. 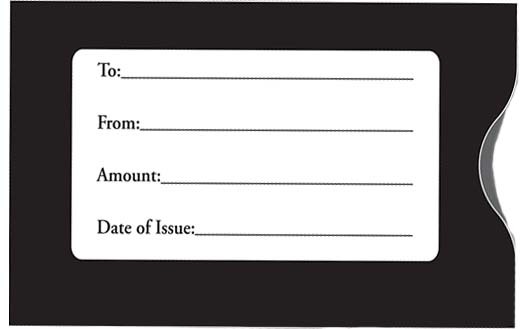 The recipient will need to know how much is on the gift card and who purchased that gift card. Stock presenters offer an attractive and cost effective way to do this for quantities under 2500. We carry two designs in black that are sure to go with any custom card. These single fold, greeting card style, presenters have a half moon tab at the bottom to keep the flap down. This creates a nice self contained piece to place your gift card. There’s a area at the top to write in all the pertinent information including a personalized message. Premium quality silk finish on 100# cover. Priced at only $.16/each. Packaged in 250s. 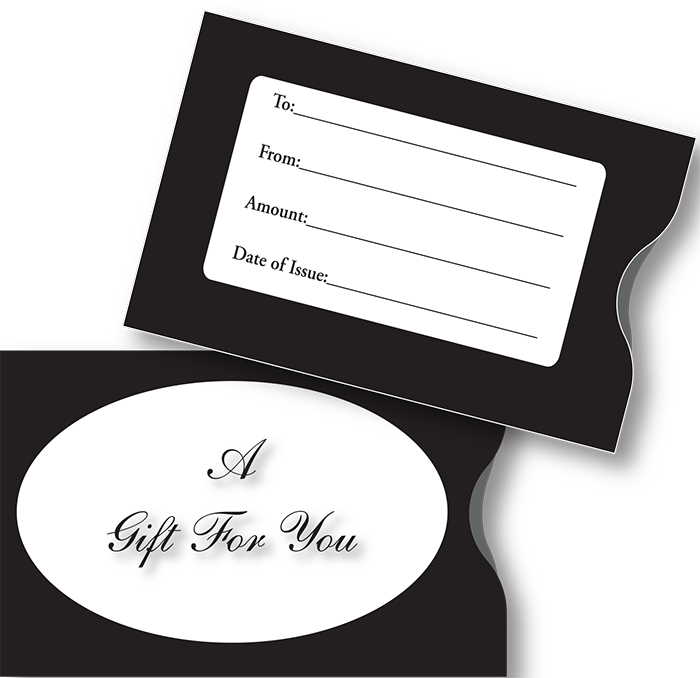 Gift card sleeves provide an small, fast, and economical approach for your packaging. Just slide them in and there’s no fussing with getting the card into slits. Thumb cuts allow for quick insertion and removal. 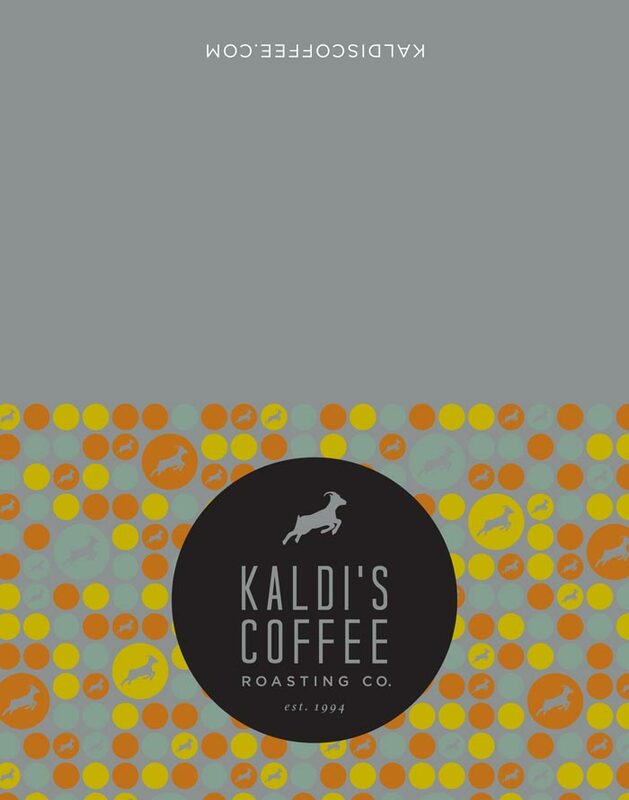 Made with premium uncoated offset paper. Priced at only $.13/each. Packaged in 500s.